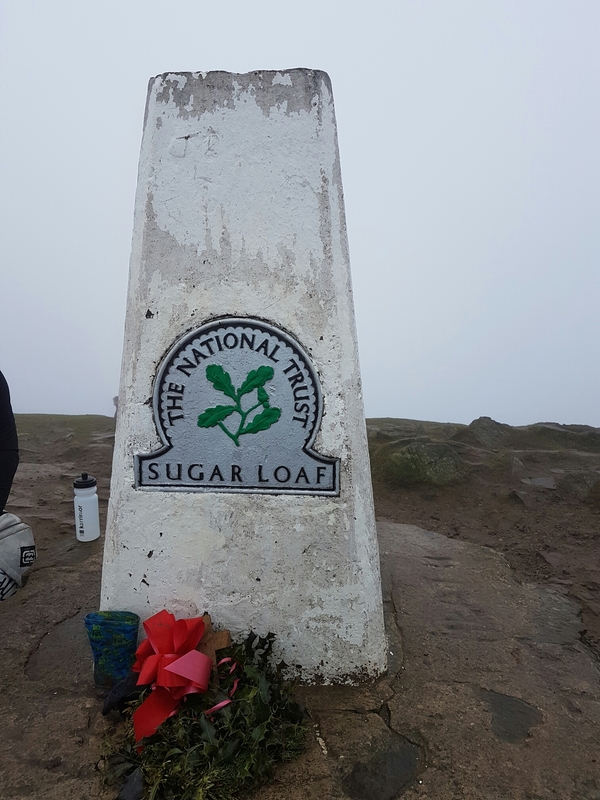 One of Ryan’s goals this year is to hike up Mount Snowdon in Wales, but as neither of us has hiked before we decided to start off small and to hike up some others first. 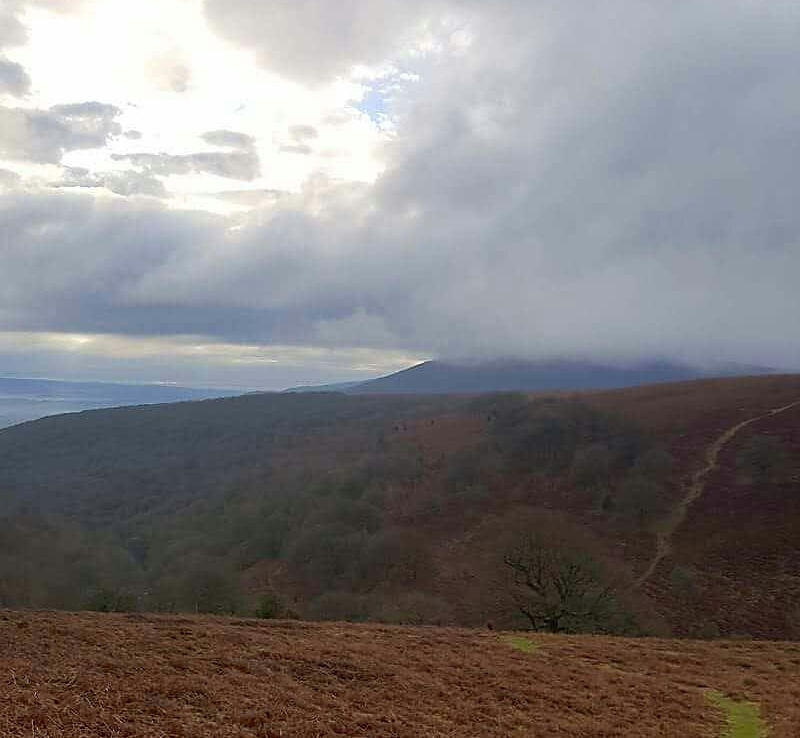 This weekend we hiked up the 596 metre peak of Sugar Loaf mountain near Abergavenny with his brother and sister in law. Our first mountain hike! …We all decided to try the “strenuous route” and I’m proud to say that we all made the ascent and our time was one hour and thirty minutes. 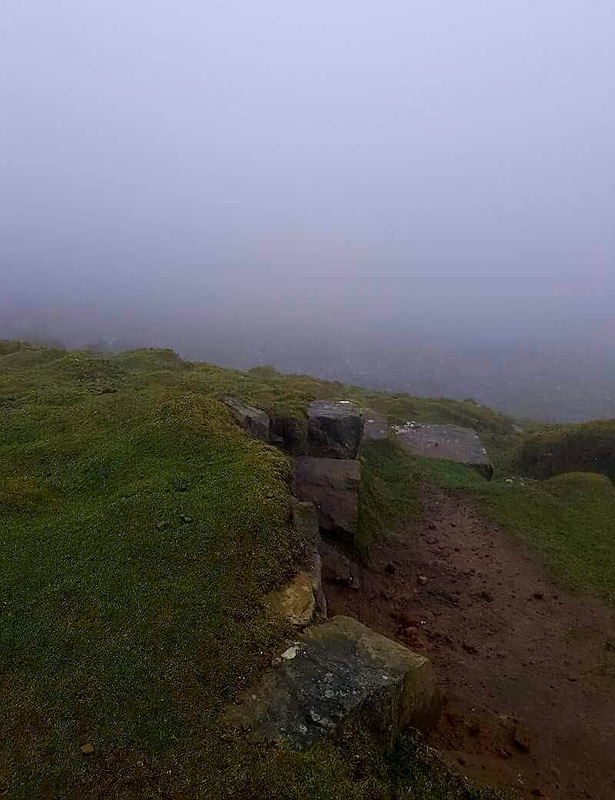 The views were amazing, however as we got further up the mountain it became very foggy and damp. Walking up we were warm but at the top and during our descent it got a lot colder and we ended up in wooly hats and gloves. 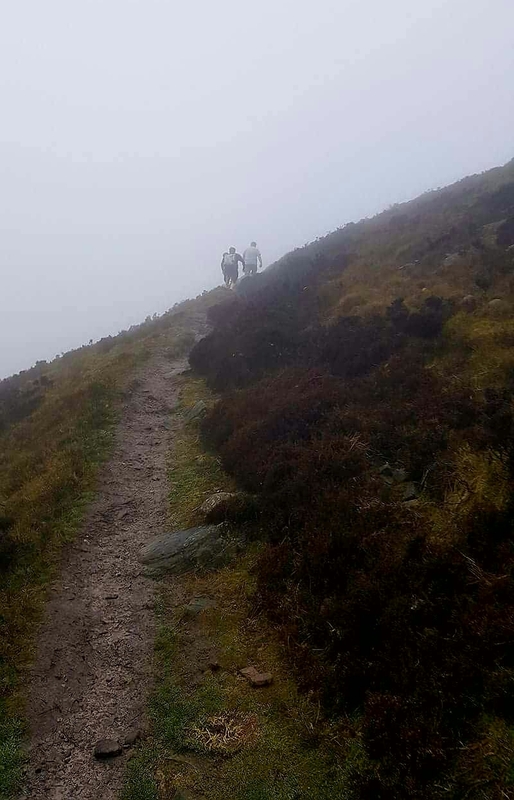 I really enjoyed the experience and we’re already planning our next moutain hike, either in Wales or The Lake District before attempting the three largest Welsh moutains later in the year or early next year; Ryan wants to do the welsh three peak challenge and ultimately Ben Nevis. Of course there were times going up there I was tired and thirsty but I never felt like giving up. I loved it and it could definitely be a new hobby for me / us. Good choice of new hobby! 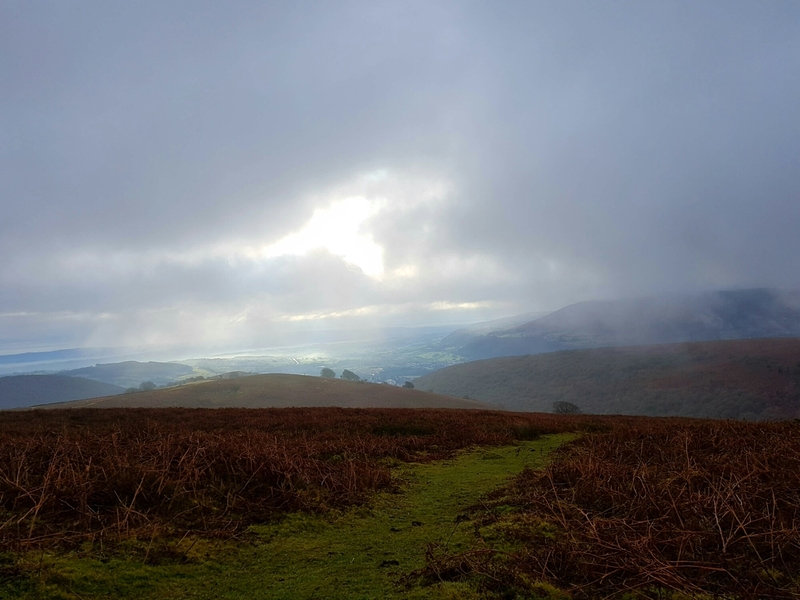 It’s such a good feeling to make it to the top of a hill and admire the views (or not, in this case) I keep meaning to find a day to go up the Sugar Loaf, but it’s one of a lot of things on a long list. Whew! I love hiking, it’s tiring but it’s very rewarding and a good workout. Glad you made it to the top! 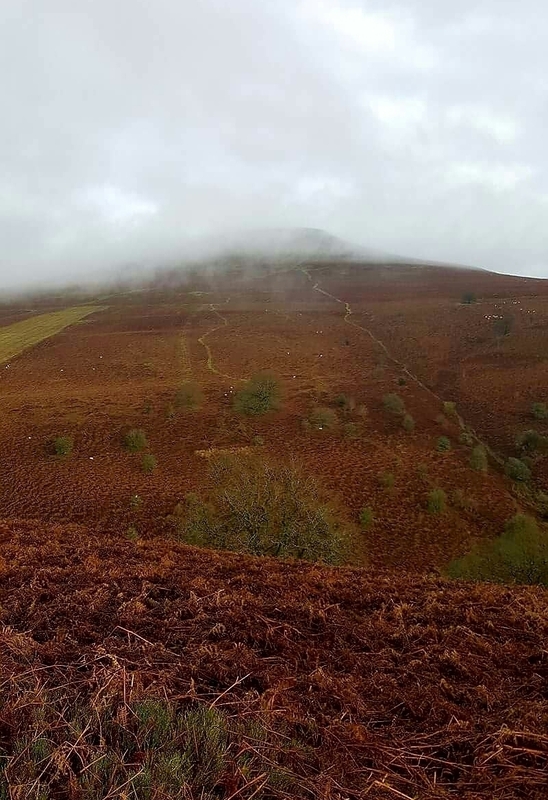 We’ve got our next hike planned in February which will be Pen Y Fan mountain range in South Wales. Definitely think we’ve got a new hobby.